With Greece one of the most popular destinations among its Australian passengers, Qatar Airways is looking to expand its footprint in Greece. According to Breaking Travel News, the airline is set to launch its Mykonos route in 2017-18 with a convenient one-stop in Doha for those travelling directly from Australia. 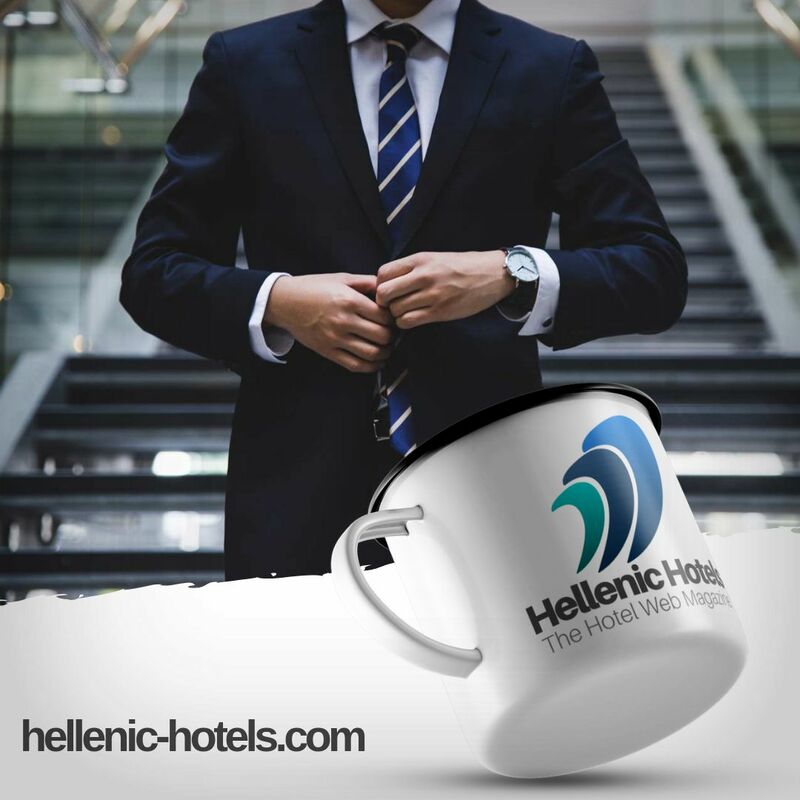 "Athens is one of the most popular destinations in Europe for our Melbourne-based passengers, and Qatar Airways offers one of the fastest and most convenient pathways to Greece from Australia via our state-of-the-art Hamad International Airport in Doha," said Qatar Airways Australasia's senior manager Adam Radwanski. "We look forward to further expanding our Greece footprint with the launch of Mykonos in 2017-18, bringing the whitewashed paradise islands closer to Australians." With Melbourne the original home of Qatar Airways Down Under, the airline has recently introduced its flagship Airbus A380 to its Melbourne-Doha route. With a seat capacity of 517, passengers are spread across twin decks with first class comprising eight seats, business class 48 and 461 in economy class. The aircraft's first class cabin features ultra-wide seats that recline into a flat bed, two passenger extension dining and designer sleeper suits, flight slippers and amenities. The good news also extends to those in economy. Thanks to higher ceilings on the main deck there is added spaciousness, while the wider seat configuration and design mean there's more leg room along with contoured headrests. 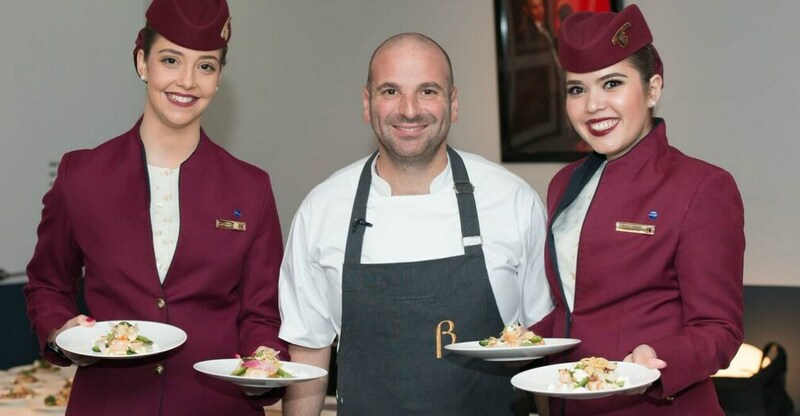 To celebrate its expansion and to highlight Melbourne's links with Greece, Qatar Airways is teaming up with local Greek Australian chef and restaurateur George Calombaris to develop a delicious inflight menu. Passengers lucky enough to be flying first and business class from Melbourne and Doha between 1 July and 30 September will have the chance to enjoy some of the chef's signature Greek-inspired dishes on the way to their next destination. Among dishes featured on the menu are Gazi's lamb moussaka and souvlaki of pastourma beef short rib, the Hellenic grain salad with tahini yoghurt, and the signature Hellenic Republic risogalo (rice pudding) made with Murray River salted caramel.